If you're on a tight budget this holiday season, that doesn't mean that your loved ones will miss out on fun and thoughtful gifts. There are endless gift ideas at affordable price points, and I've browsed my favorite one-stop shop retailers to curate a stylish selection. 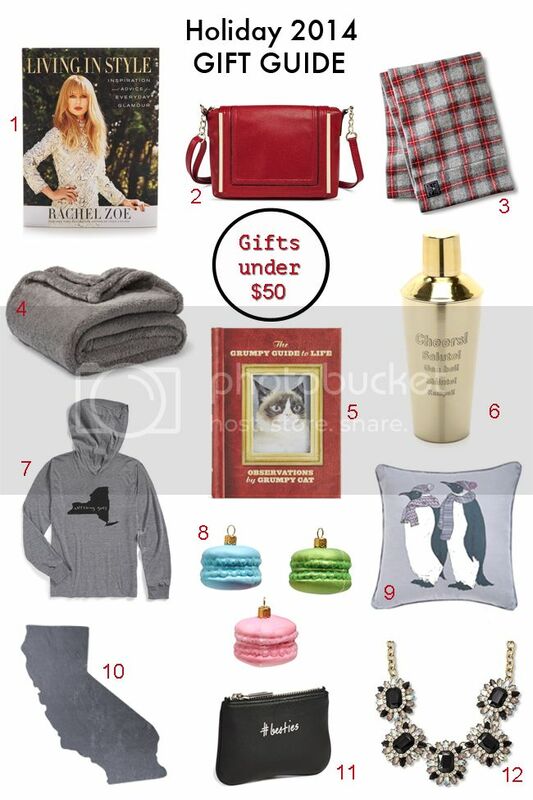 I'm sharing twelve top gifts for the teens and adults on your list, all of them under $50.